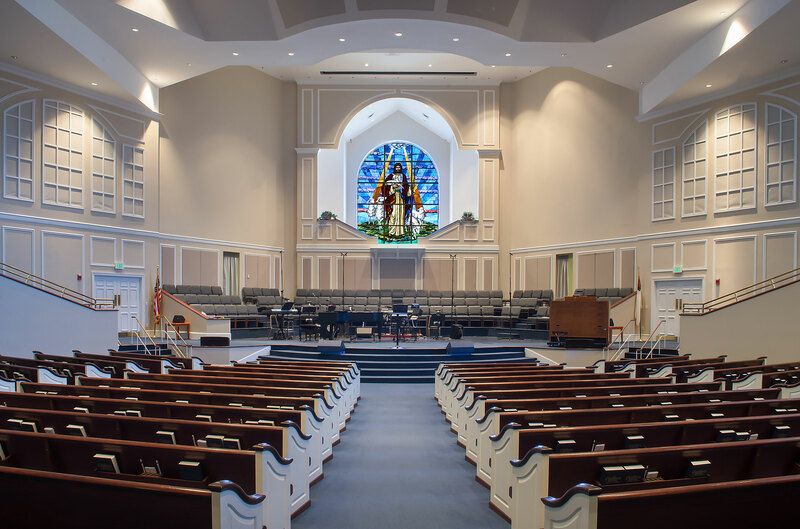 We specialize in the transportation and restoration of all worship facility seating and furniture. 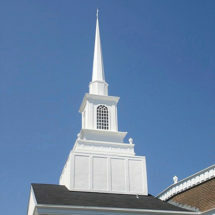 As a church, you want your light to shine, not just through your congregation, but through every aspect of your building. 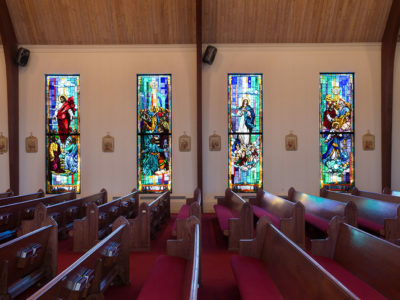 Leeds Stained Glass understands how important this is, and with more than 35 years of experience, you can trust us to illuminate your church’s message through the installation and design of custom stained glass, unique furnishings and much more. 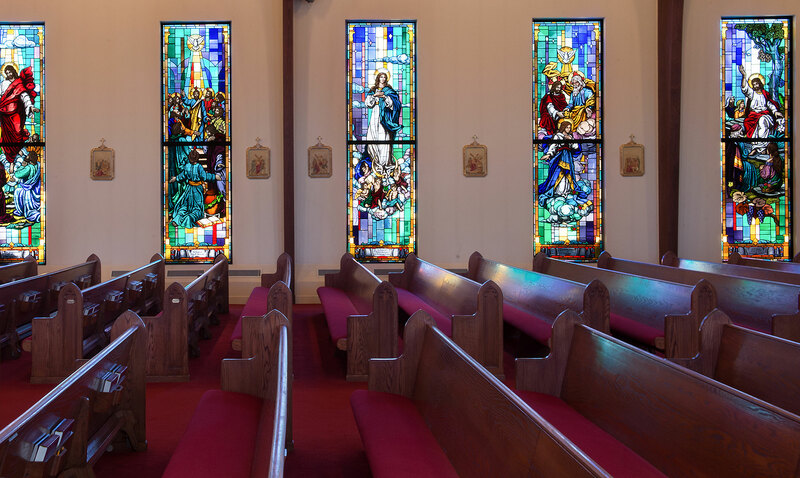 As glass artists, we respect our responsibility to help each congregation express its individuality. We believe that our own vision—no matter how beautiful or artistic—ultimately falls short if it is not appropriate to the people and the place it serves. 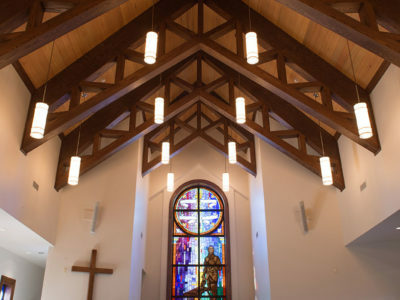 That’s why we work closely with church building committees to help them develop and express their individuality, not only through custom stained glass, but also by providing steeples, baptistries, security systems, church furnishings, church flooring, and church renovation and repair throughout the southeastern United States. 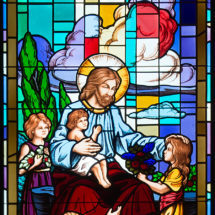 Should your stained glass, furnishings or flooring be damaged by flood or wind, Leeds Stained Glass can help you restore your church to its former glory. 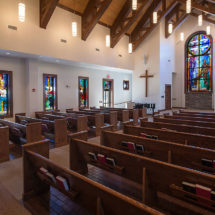 We are well-versed in church stained glass repair and building new and replacement parts for church pews and other furnishings, among other services. 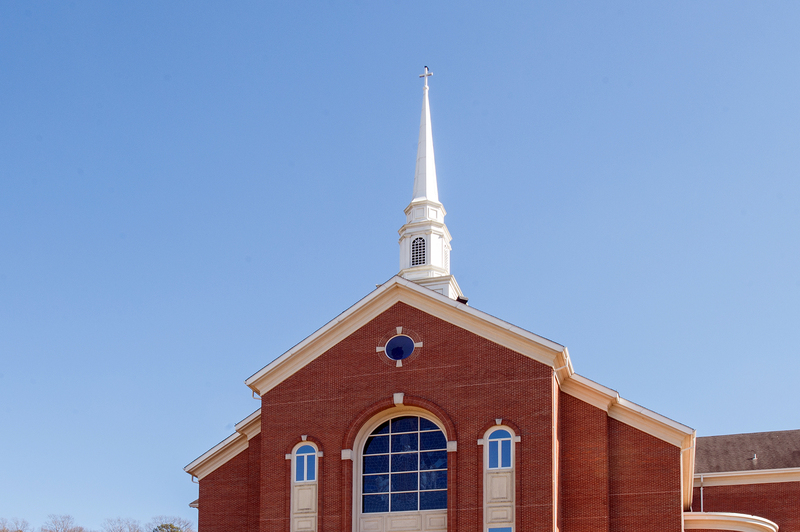 Our job is to help churches express their vision and interpret the story they wish to tell, whether they are building a new building or restoring an old or damaged one. 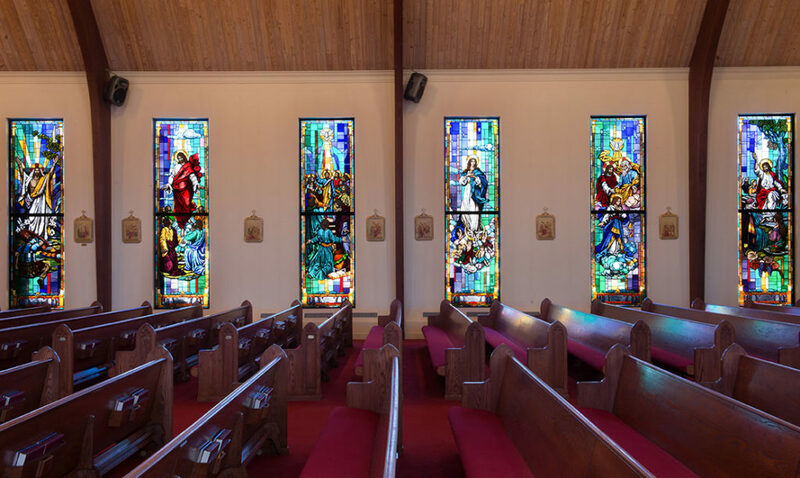 "Terry Barnes of Leeds Stained Glass came to our first meeting prepared to assist us in purchasing our church’s stained glass windows. He was well organized, prompt, and exhibited good follow-through. He provided us with specific, technical information versus generalities. I enthusiastically recommend Leeds Stained Glass to any church undertaking a renovation project – you will be well served." 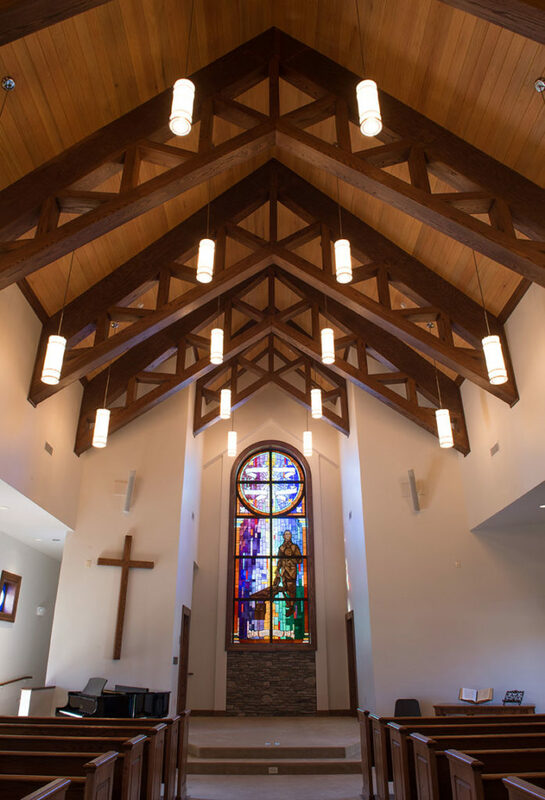 "Terry Barnes of Leeds Stained Glass was a tremendous help to us during the renovation of our church which included new stained glass windows, refinishing of our pews, and new carpet in the sanctuary. He provided creative solutions which were responsive to our needs and budget."